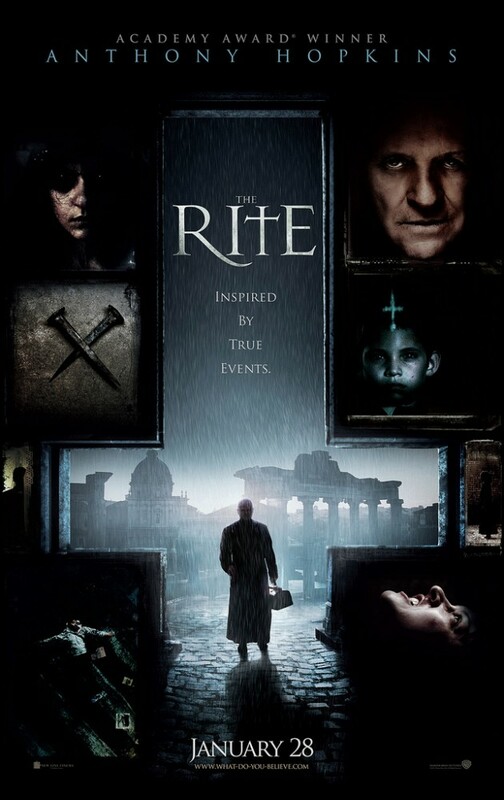 The movie The Rite: trailer, clips, photos, soundtrack, news and much more! The Rite – You think you outsmarted him? 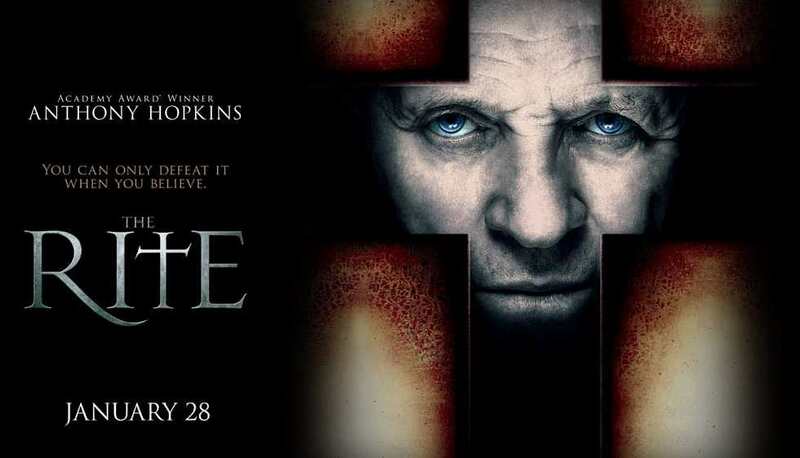 Father Lucas (Anthony Hopkins), an unorthodox priest, introduces skeptical seminary student Michael Kovak (Colin O’Donoghue) to the darker side of faith. The Rite – How long can a man face evil before it consumes him? The Rite – Inspired by true events. The Rite – Save your soul! Oh my God! Father Lucas (Anthony Hopkins) is possessed by a demon! Will skeptical seminary student Michael Kovak (Colin O’Donoghue) be able to save him? Oh my God, the old priest (Anthony Hopkins) is possessed! What about the pope then, could he get possessed too? The devil is everywhere, may God save us! In 2007 the Vatican chief exorcist revealed an initiative to install an exorcist in every diocese worldwide. Three days later… the Vatican denied the story. The Rite is a supernatural thriller that uncovers the devil’s reach to even one of the holiest places on Earth! 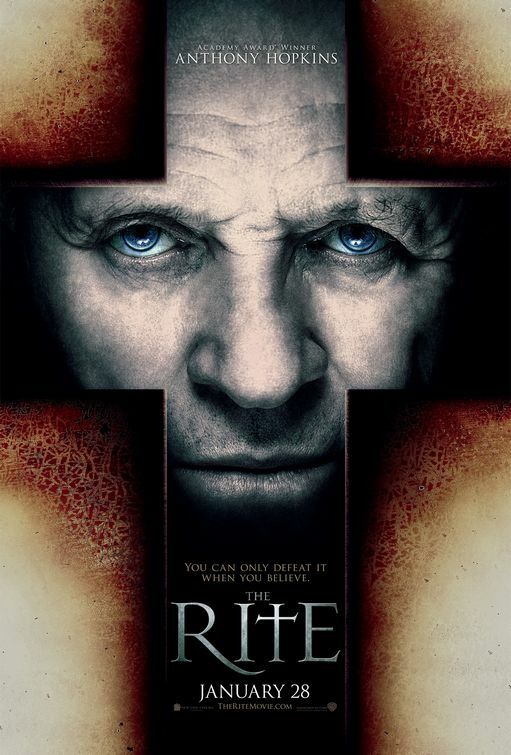 The Rite movie will be released in theaters on January 28, 2011.